Nokia’s technologies group has released a launcher for Android, which can be installed in most of the Android devices in the market currently. Finding the right app or contact – your Ace of Spades – constantly changes depending on where you are, what you’re doing, and what time of day it is. 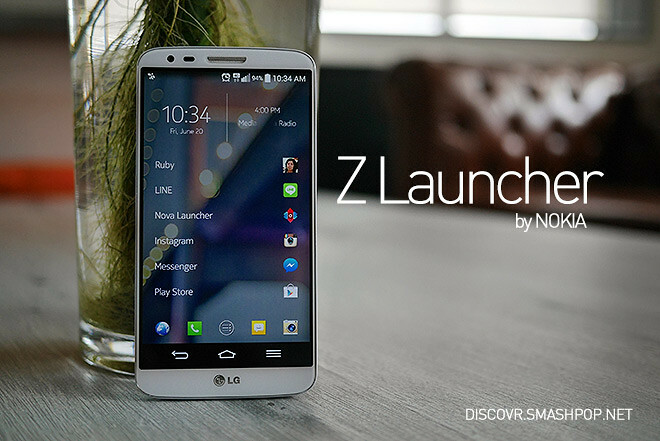 We’re introducing a pre-beta version of the Z Launcher to help change this. 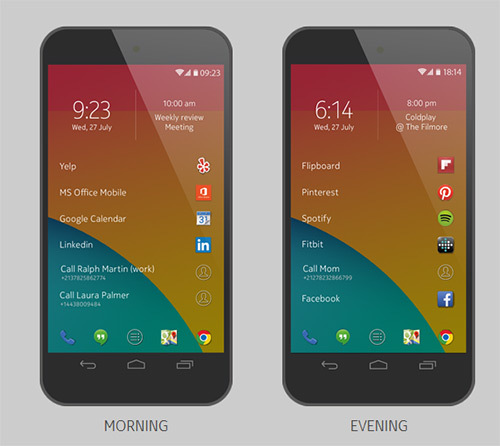 As soon as you install and start using Z Launcher, it starts learning what you use throughout the day and automatically surfaces whatever you’re most likely to need at the right moment. Throughout the day, Z Launcher is learning how you use your phone and promoting your favorite apps so you can get to them faster. The fastest way to find any app on your phone in one second is by scribbling in the first letter – right on the home screen. It’s easy. According to Brook Eaton, Lead Product Manager, the more you use Z Launcher, the more it learns about you, presenting the most used apps and shortcuts right on the homescreen. The more you use it, the better it gets at predicting your every whenever/wherever/whatever. This way your smartphone becomes more than a constantly shuffling myriad of stuff – it’s truly your device.